The Mourne Mountain Rescue Donard Wood Trail Race is back for it’s 2nd edition. 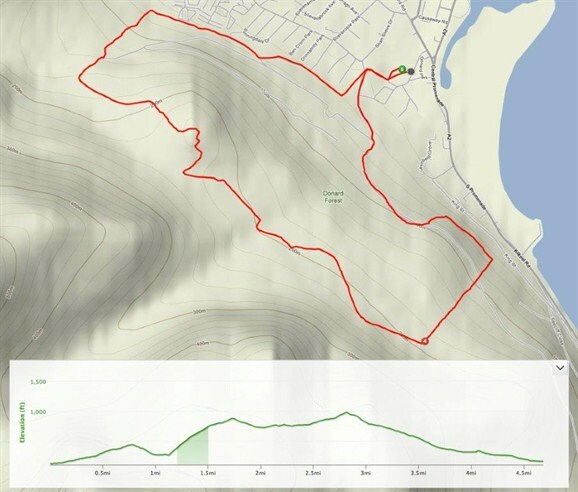 This hilly trail race is opportunity to test the legs before the mountain season kicks off in March. The race takes place on Saturday February 16th at 11 am. All proceeds will go the Mourne Mountain Rescue. Registration on is on the day.